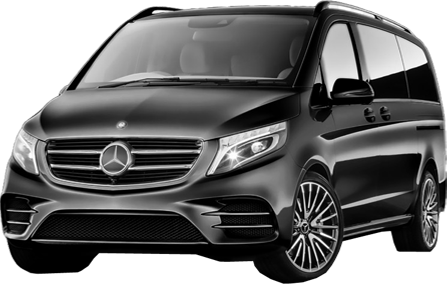 Chauffeur Melbourne provides 24/7 airport limo service from Melbourne Airport at very affordable rates. 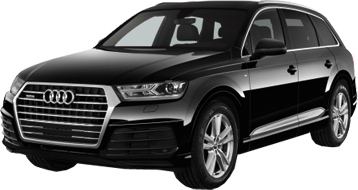 Chauffeur Melbourne has larest fleet latest model and are well-maintained to make your travel with us very comfortable. 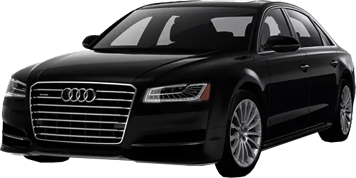 Our limos are driven by highly experienced well-tranied, mild mannered courteous chauffeurs to take you to your destination with atmost comfort, on-time and safely.